English Cities Fund (ECf) is celebrating once again after receiving further nominations for two of its residential developments, The Slate Yard and Timekeepers Square, at this year’s RICS North West Awards. The annual awards showcase the most inspirational developments in real estate, land construction and infrastructure from across the region. ECf, the delivery team behind New Bailey, will battle it out with other schemes from across the North West with the winners of the regional categories going on to the national RICS Awards later this year. These latest nominations come on the back of outstanding success at the North West Insider Residential awards in January where the team won Public/Private Partnership of the Year and Small Housing Development of the Year for Timekeepers Square. The Slate Yard was nominated for Apartment Development of the Year and ECf was also up for Bespoke and Urban Developer. 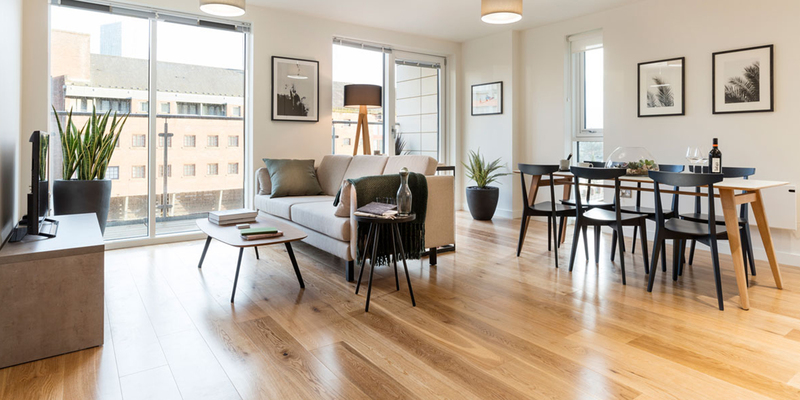 The RICS Awards judges said they received a record number of extremely high standard entries for the residential category this year so we’re sure it will be a hotly anticipated category on the night. The RICS awards ceremony is set to take place on 27th April 2018 and will be held at The Principal Hotel, Manchester.